The safety of dairy products with respect to food-borne diseases is a great concern around the world, especially for developing countries where unhygienic production conditions and practices pose a risk to raw of milk and various dairy products (Zelalem et al, 2007). The consumption of raw milk and its derivatives is common in Ethiopia, creating public health concerns due to the fact that it is a common reservoir for several food borne pathogens (FBP) such as Campylobacter spp., Listeria monocytogenes, Salmonella spp. etc (Yilma and Faye, 2006) . It has been estimated that most of the microbial contamination of raw milk occurs during the time of collection, handling, processing and distribution. However, there is currently a lack of reliable data describing the prevalence of key pathogens in the dairy supply chain in Ethiopia. Therefore, this project aims to fill this gap in knowledge. Improvements in raw milk handling are a necessity in the developing countries like Ethiopia, in order to enhance the quality and safety of milk and milk products in the country. 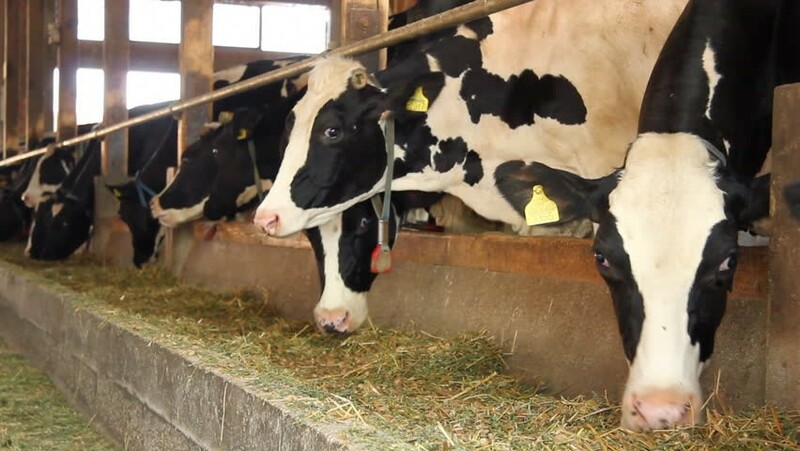 According to previous studies, the most effective improvements include implementation of good hygienic practices for livestock and milk handlers, cleanliness of the milk collection and storage containers, control of microbial growth during transportation and in processing facilities, and the pasteurization of raw milk and dairy products. Assess post-harvest practices and risk factors regarding milk and dairy products handling across the dairy value-chain in Ethiopia. 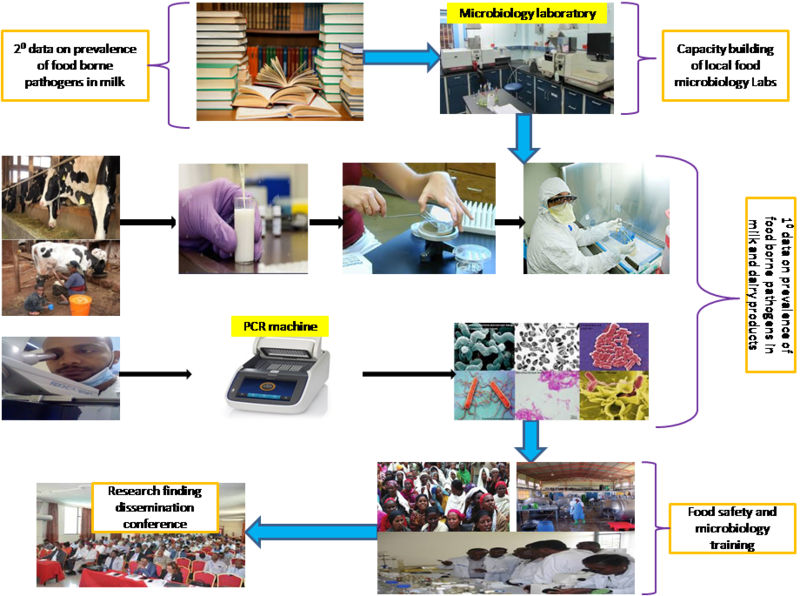 Increase the food safety and food microbiology laboratory capacity of the dairy value chain actors and government stakeholders through trainings. Dr. Aynadis Tamene, Assistant Professor of Food Microbiology, College of Natural Sciences, Addis Ababa University. Ms. Alganesh Gemechu, A Senior Researcher at Ethiopian Institute of Agricultural Research, Holeta Agricultural Research Center, Oromia, Ethiopia. Mr. Zerihun Assefa, Microbiology Researcher at Ethiopian Institute of Agricultural Research, Holeta Agricultural Research center, Oromia, Ethiopia.